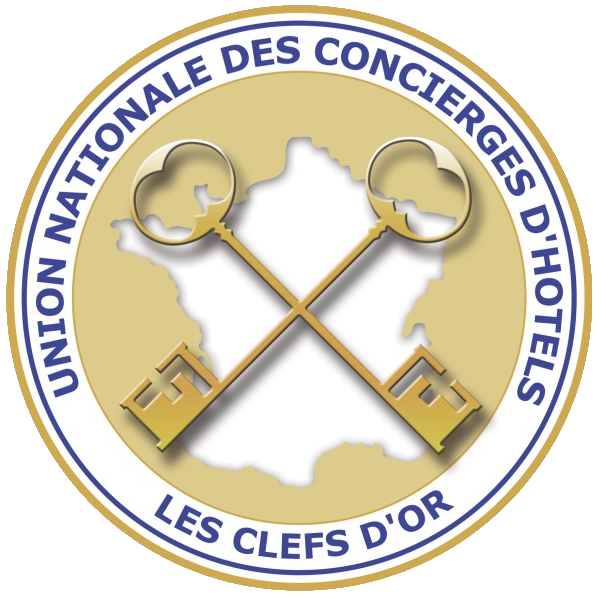 If you run a media or travel business, want to write a report on Le Marais history, hotels, or the best boutiques, restaurants and more, please contact us. We can provide you with photos and articles, and connect you with journalists and photographers to help you write an informative report. 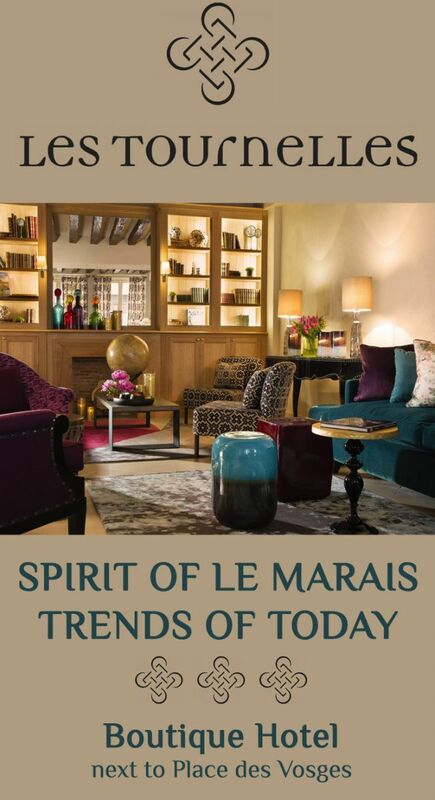 Since 2005, over 50 articles about Le Marais were published worldwide with our help. Why charge each other for expensive advertising space when we could mutually benefit in terms of image and profile by providing free and constructive exchange of space in the relevant sections of our sites? 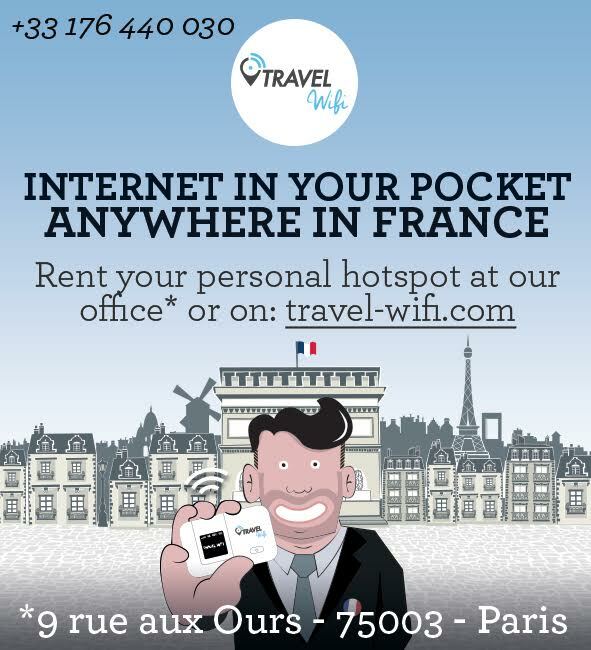 Every year, PARISMARAIS.COM has over one million visitors of a high socio-professional and economic category – people who buy apartments in the Marais and stay in 4-star hotels. Our media are complementary rather than in competition as we target either different or only partially-shared markets. NOT MANY THINGS ARE BOTH FREE AND PROFITABLE. MEDIA PARTNERSHIP IS. 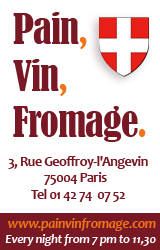 Links between our sites: a logo with 3 lines of text in English and French, mutually introducing our sites. We can write articles together using either your journalists or our journalists and translators in 6 different languages- French, English, Italian, German, Spanish, portugese and Russian. 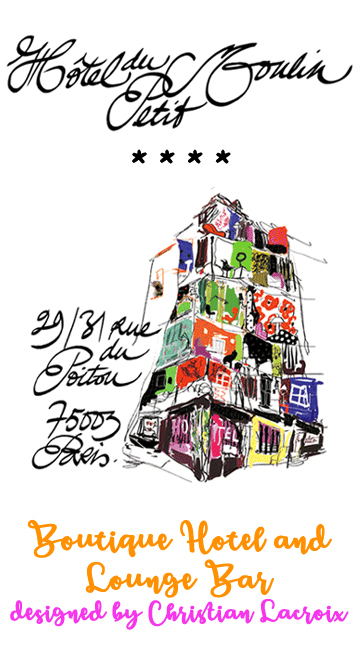 We have also had a successful collaboration with several TV channel with a series on various Marais streets. We can promote your media or company in our column or banner space, free of charge, in exchange for an equivalent advertising space. We can also create an advertorial on your activity in the language of your choice. Thanks to our relationship with over 100 travel guides, diverse international media, and with the Paris Tourist Office, we are visited by journalists from around the world, every year. Our perfect knowledge of Paris and its touristic and historical resources means we can help them write in-depth, content-rich articles. We can help you with the research involved in writing articles or creating TV productions that reflect what is most current in Parisian urban life. We have contributed to several TV programs about Paris broadcast by international channels such as the Discovery Channel and Fashion TV. GET IN TOUCH WITH US, COME AND MEET US. WE HAVE EVERYTHING TO GAIN BY WORKING TOGETHER TO PROMOTE YOUR MEDIA, YOUR SERVICES AND YOUR PRODUCTS. 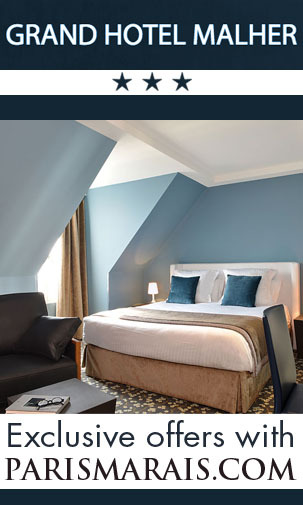 BEFORE YOU VISIT LE MARAIS, VISIT PARISMARAIS.COM. People the world over have been travelling to Paris since there was light and enjoying the myriad facets this magnificent city has to offer. The art side, the food side, the culture side, the monument side, Left side, Right side, and so on, but here at PARISMARAIS.COM, we would bet our very last Euro, that no one, ever, has done… the Inside. 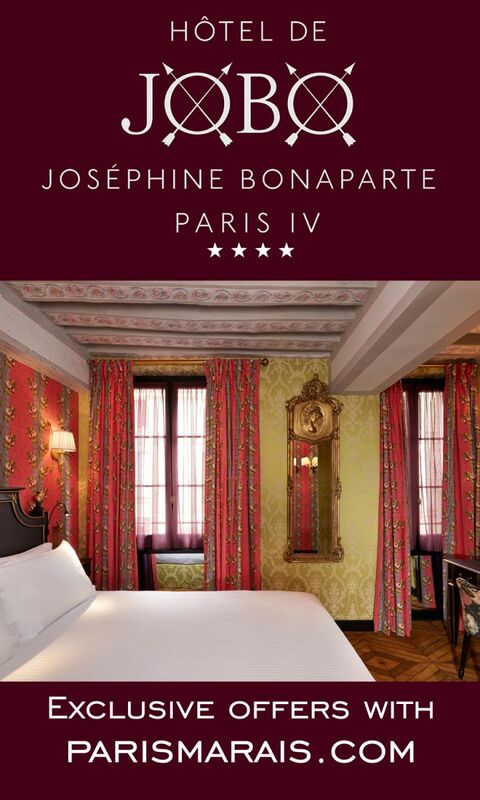 The passion and history of the team here at PARISMARAIS.COM mean that the experience you will enjoy when you book through us will be THE most authentic you could possibly have, short of living here. 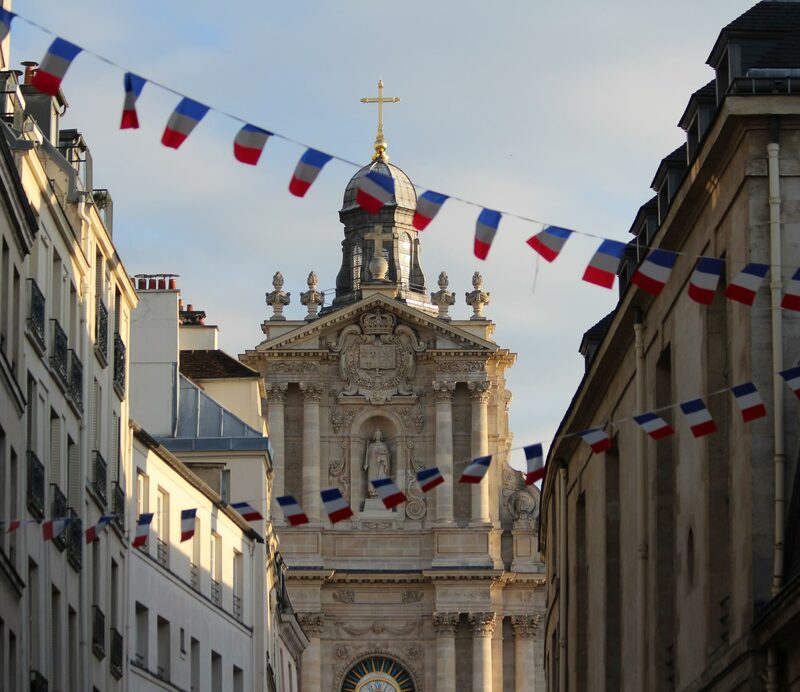 Having lived in Le Marais for all or most of their lives, the team will show you all their favourite restaurants, wine bars, excursions, shops, museums and nightlife which are normally the haunts of residents and which most tourists are not normally lucky enough to discover, however, from your morning croissant to buying your own property, Parismarais.com has got it all covered. 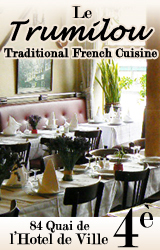 Created in 2005 by a group of friends, who wanted to share with the world their in-depth first-hand knowledge of this unconceivably charming district, PARISMARAIS.COM quickly grew into THE website to visit for a unique visit to Paris and with a personal touch. Endorsed by the Institut National des Monuments de France, Expatriate Magazine, France 5 televison, under the tasteful eye of former Creative Director Pascal Fonquernie, PARISMARAIS.COM has become not only a website for booking all things Le Marais, but it also champions the preservation of the national heritage and protects the area from the “uniformisation” of city centres which can be seen all over the world, and this is what keeps Le Marais unique. 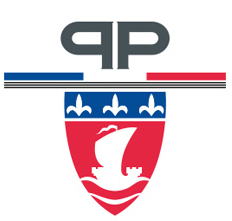 PARISMARAIS.COM is a small company with no government funding and we like to support small local businesses in their struggle against large faceless internet agencies. We understand what it feels like to be nudged out of the market so we lend a hand to the businesses that surround us and who lend us a hand in return. We insiders must help each other whenever we can. 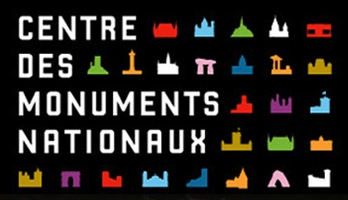 Last year, PARISMARAIS.COM was honoured to be a part of the best film ever made about Le Marais for National French television. Replete with inside information, Le Marais, A Treasure In Paris was a very fitting title for this fascinating film that was shown on cultural television. 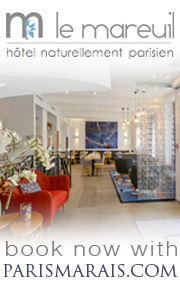 So what does PARISMARAIS.COM indeed offer? 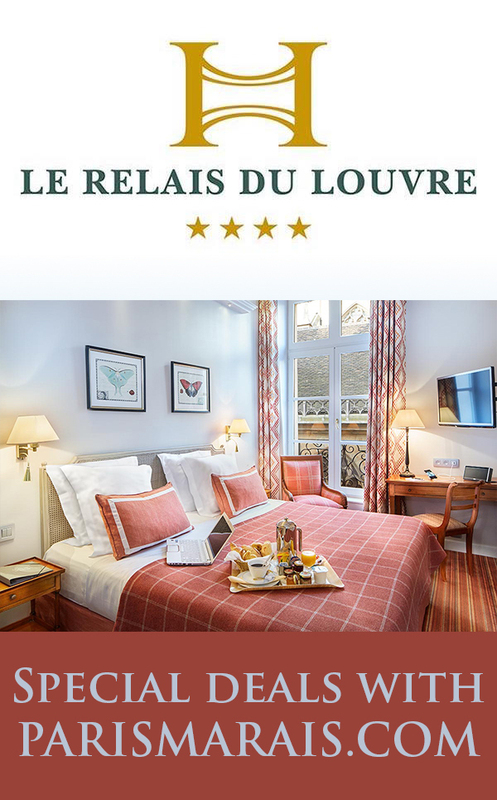 - the possibility of purchasing your very own dream pied-à-terre in the former Royal quarter at a quarter of the price of one in central London. 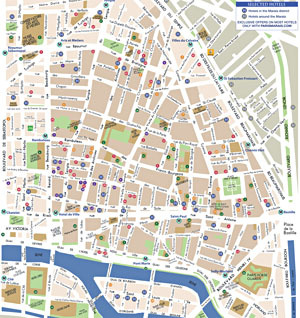 Every year PARISMARAIS.COM publishes the now famous Le Marais Map. 200,000 copies of this top-of-Google indispensable item can be found in all the best addresses in the area, featuring 120 restaurants, shops, museums, excursions, markets… all recommended from the inside. 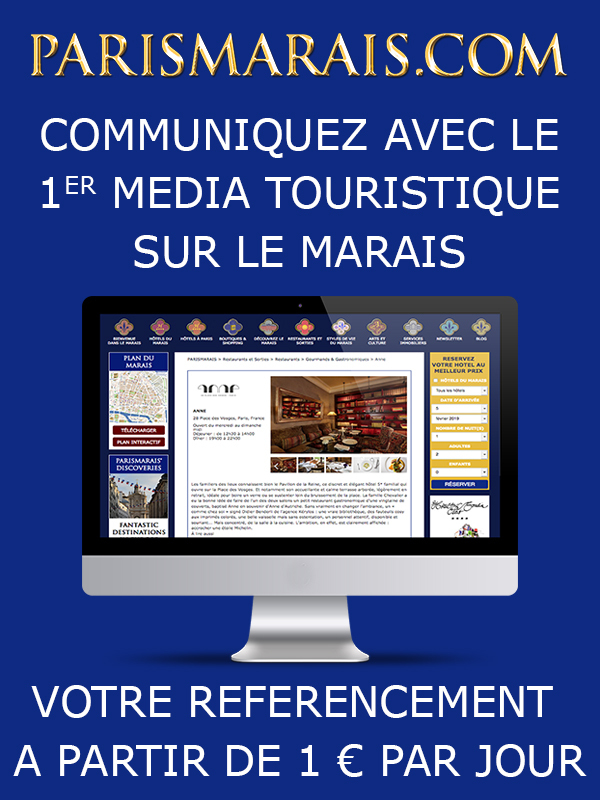 Should you wish to write an article on Le Marais, we can help you pull together the best possible information for your audience that we guarantee, no other agency will share with you. 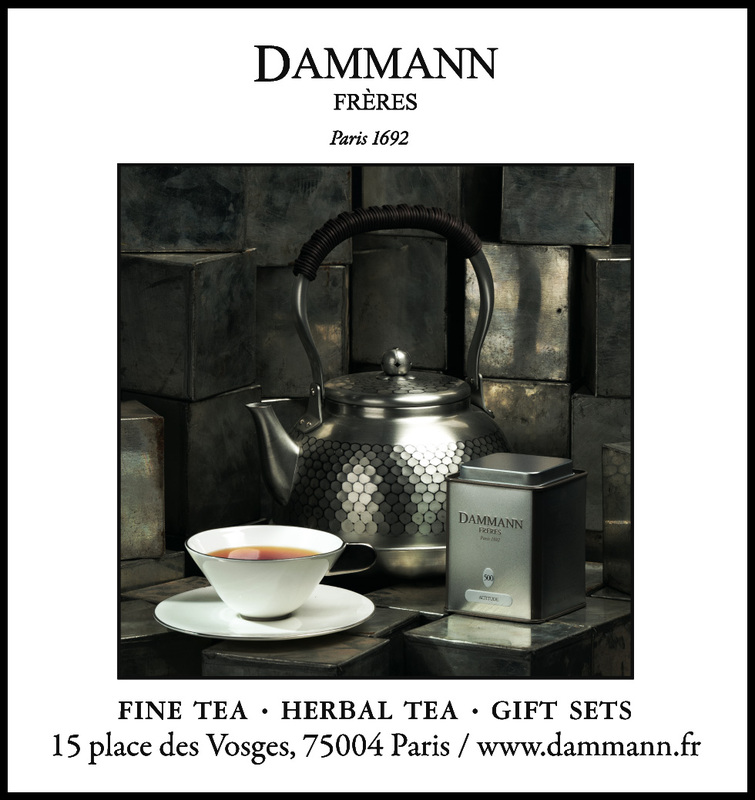 Contact us now to discover the hidden side of Le Marais and to organise a press visit to experience it yourself. Bienvenue dans le plus beau quartier de Paris, Le Marais.